How can I start a Food Pantry in my area? The first step is to contact the City Wide Club Pantry Coordinator in your area for a “how to” interview. You will receive a packet of information to help you start a food pantry in your home, business, church, organization or civic club. After you qualify, and are approved, you will be given an engraved plaque, a membership card that gives you access to the food distribution center allocations, and instructions on organizing food drives and fundraisers. What type of items can be donated? 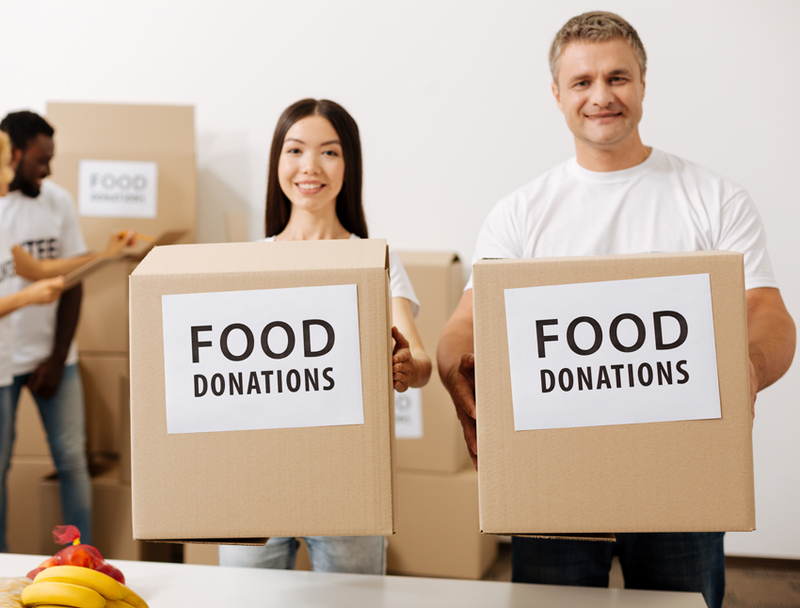 If you are with a company, group, church, organization, or are just a concerned citizen, you can donate to the Pantry Partner Program or set up food collection points or fundraisers in your community. Each volunteer collects and turns in donations daily, monthly or quarterly. How can your pantry qualify? Quite simply, call our food pantry department at 866-510-CLUB (2582) for an application and the Assessment Coordinator will arrange a site visit or telephone interview.